Five years ago, we embarked on the first annual trip to get to know the students and gain a firsthand view about the needs of the community. The trip was vital in giving us a foundation to guide our subsequent trips to be most effective. 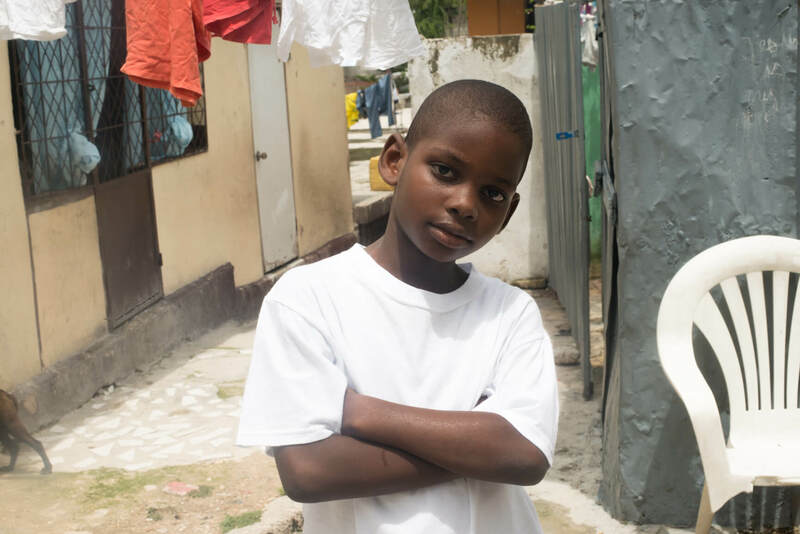 Clean Hands for Haiti was created after the devastating earthquake in 2010. 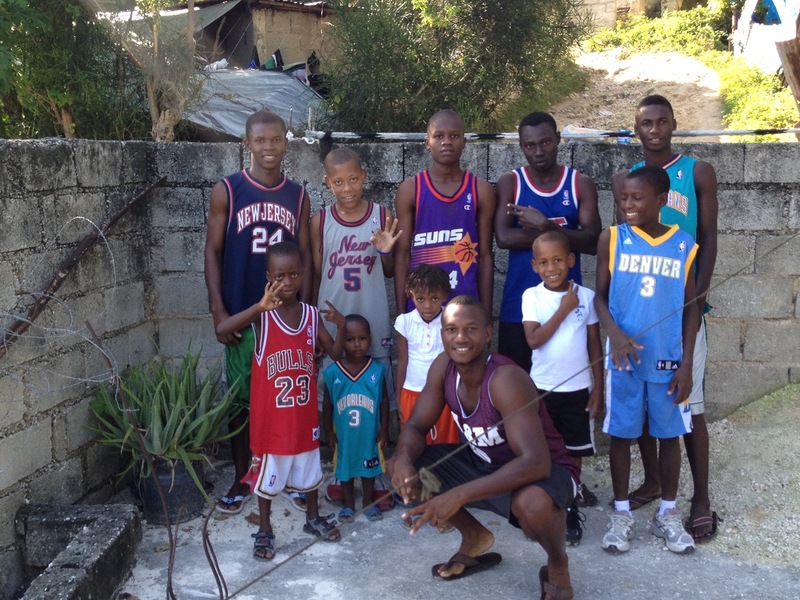 A&M Sports Academy founders Ray Abellard and Andre Murray saw the overwhelming needs of children and their families in Ray's hometown of Port-au-Prince, the capital of Haiti, and wanted to give back. Each year, on behalf of A&M Sports Academy, Ray and Dre would send barrels of clothing, hygiene supplies, and other resources to Ray's community and families in the surrounding area. The educational aspect was inspired by an 11 year old little girl named Clerona. In 2013, A&M Sports Academy started provided academic scholarships to deserving children that otherwise would not have access to schooling. The scholarships included tuition, uniforms, and books. 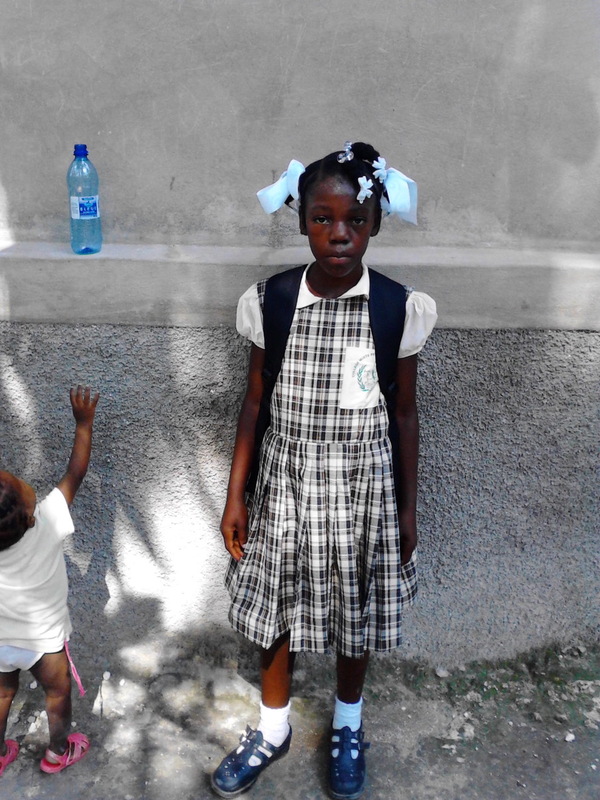 Clerona, the young girl who inspired the Clean Hands for Haiti program, in 2013, shortly after she began school. Clerona would wake up in the early dawn to cook, clean, and do household chores while other kids her age were getting to go to school. She transferred that hard work to her studies and within a year at school, was one of the top students in her class. Founder Ray Abellard in 2014 with some of the first sponsored students in the program. In May 2014, our small US-based team of 3 (founders Ray Abellard, Andre Murray, and photographer Lexi Namer) traveled to Haiti for a week. 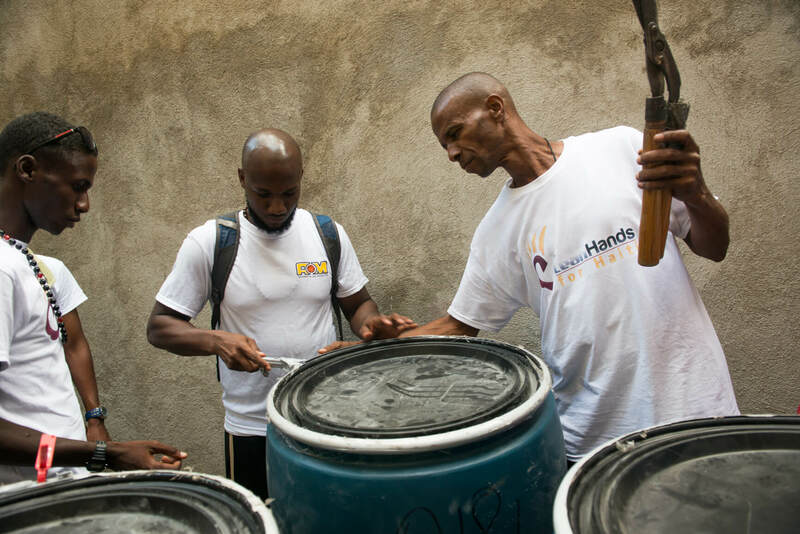 Clean Hands for Haiti already had educational programs in place, but until that point, only Ray had met our Haiti-based team in person. After introductions, we picked up the 8 barrels and supplies that we had shipped down earlier in the month. 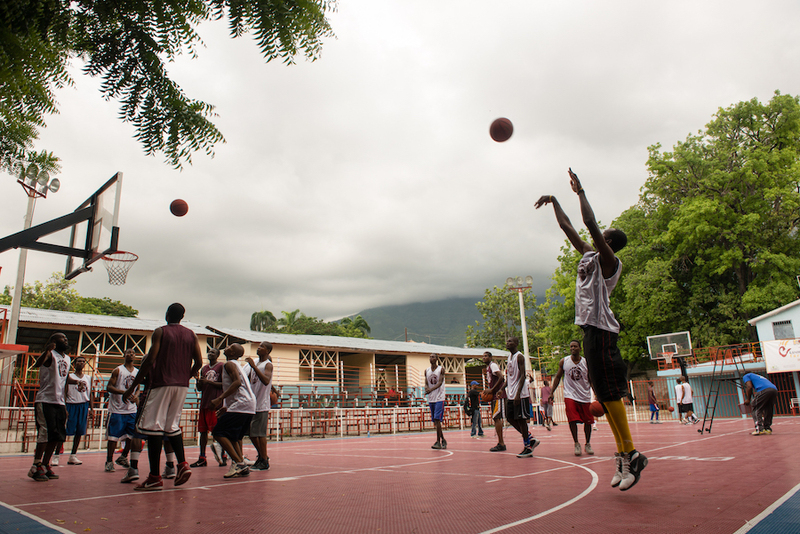 Throughout the year, we collected supplies and donations ranging from basketballs and sporting equipment to clothes and school supplies to distribute while in Haiti. We then scheduled out a full week of sports and leadership workshops, health clinics, and student visits. Our small team shorting after landing in Port au Prince in May 2014. 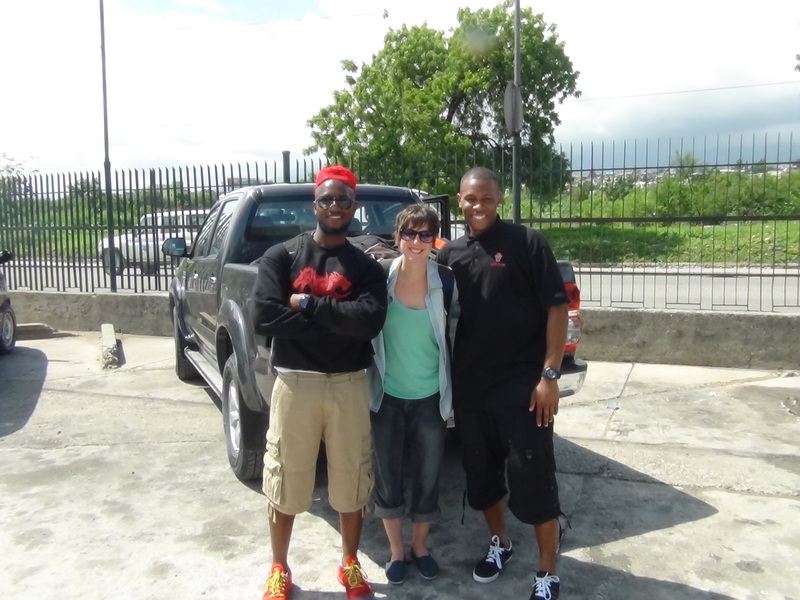 From left to right, founder Ray Abellard, photographer Lexi Namer, and co-founder Andre Murray. Unloading the barrels that we had shipped down earlier in the month. The 8 barrels included supplies ranging from basketballs and sporting equipment to clothes, hygeine supplies, and school supplies. Using sports as a way to build community. Through our work with A&M Sports Academy, we have found that sports helps to instill teamwork, camaraderie, unselfishness, and leadership in participants. We wanted to bring that to Haiti as a way of educating through play and encouraging community building. 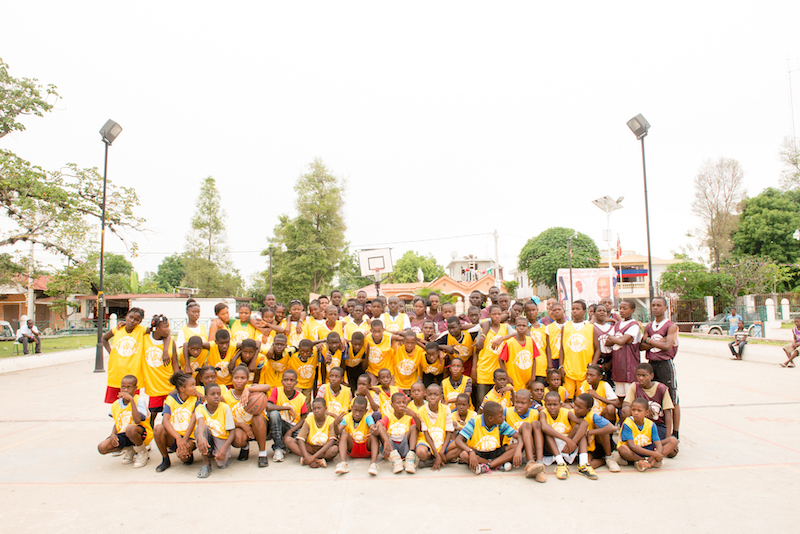 We partnered with the Castor Club, an adult basketball team in Port au Prince, to lead a day-long coaching and drills clinic. Our aim was to teach the players coaching and game fundamentals that they could then use long after the workshop concluded. Co-founder Andre Murray leading a drill during the coaching part of the workshop with the Castor Club team. 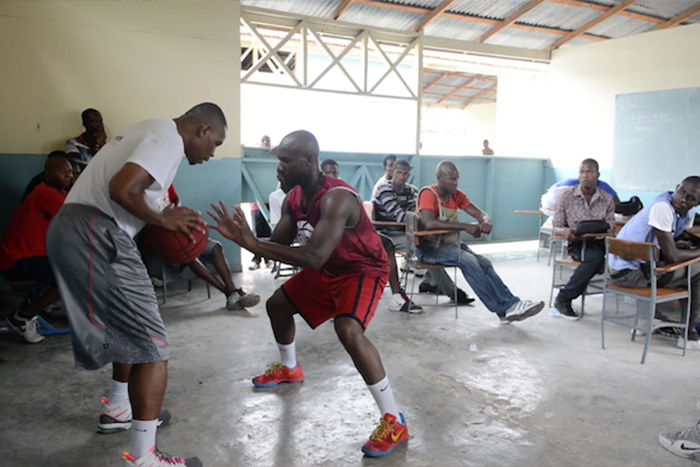 Castor Club adult basketball team in Port au Prince running basketball drills during the workshop. Discovering a need for healthcare. During the middle of the week, we traveled to the town of Hinche, about two and a half hours away from Port au Prince. We partnered with the town of Hinche to organize a day-long event with over 150 kids. During our sports workshop, we instructed the participants through stretching, drills, good sportsmanship, fun games, and competitions. We donated basketballs and other sports equipment to the town to encourage kids to be active and build relationships through sports. We also hosted a health screening for all of the children at the event, where children were educated on better hygiene and healthy nutrition and given supplies to achieve a healthier life . The nurses running the health clinic realized that most of the children had never been seen by a medical professional, and many didn't know their basic vitals such as weight and height. It was here that we began to seriously consider the role that healthcare might figure into our organization. A young girl having fun during the stretching portion of our workshop in Hinche. Most of the kids that participated in the workshop on Hinche. The highlight of our trip was getting to visit their homes of our sponsored students and meet them and their families. Getting to see firsthand how they live and the challenges they might face on a daily basis was invaluable to our program doing forward. We realized that to help our students be successful academically, we needed to focus our efforts on supporting them outside of the classroom as well. We knew that many of the students endured long commutes to and from school; But actually walking the 45 minute uphill path just to get from the main street to their homes highlighted just how strenuous their commutes are. This led to thinking about alternative ways to let them get their studying done immediately after school, and was the the spark that would ultimately develop into the Community Center. Student Steve Louissaint outside his home. 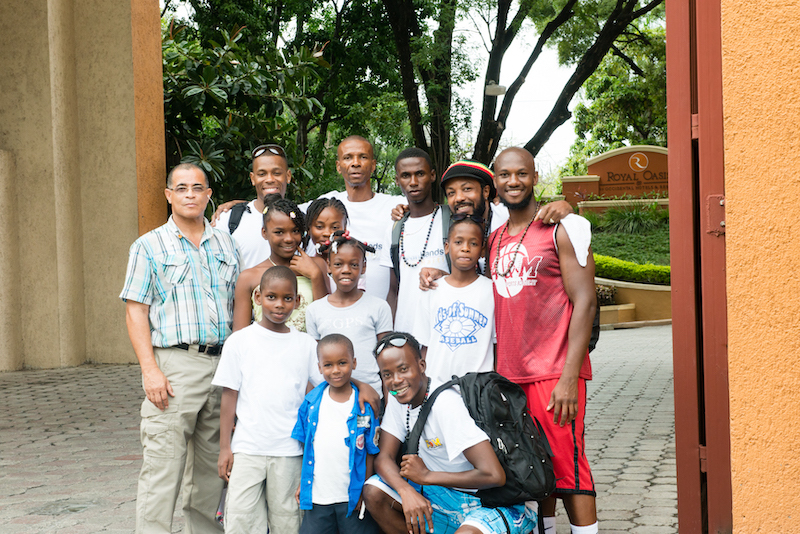 Our students and team outside the Royal Oasis Hotel in Port au Prince, 2014. The lasting effects of a week. This first trip shaped our entire program in ways that we are still discovering. Most importantly, it helped our team identify the biggest needs and wishes of our students and their families to help them be more successful. Additionally, we realized the important of having our US-based team travel to Haiti each year. Our subsequent annual trips have become a time where we launch new program initiatives, and stay connected and build lasting relationships with our students.